Rok Max Monster Muppets are the biggest muppets available! 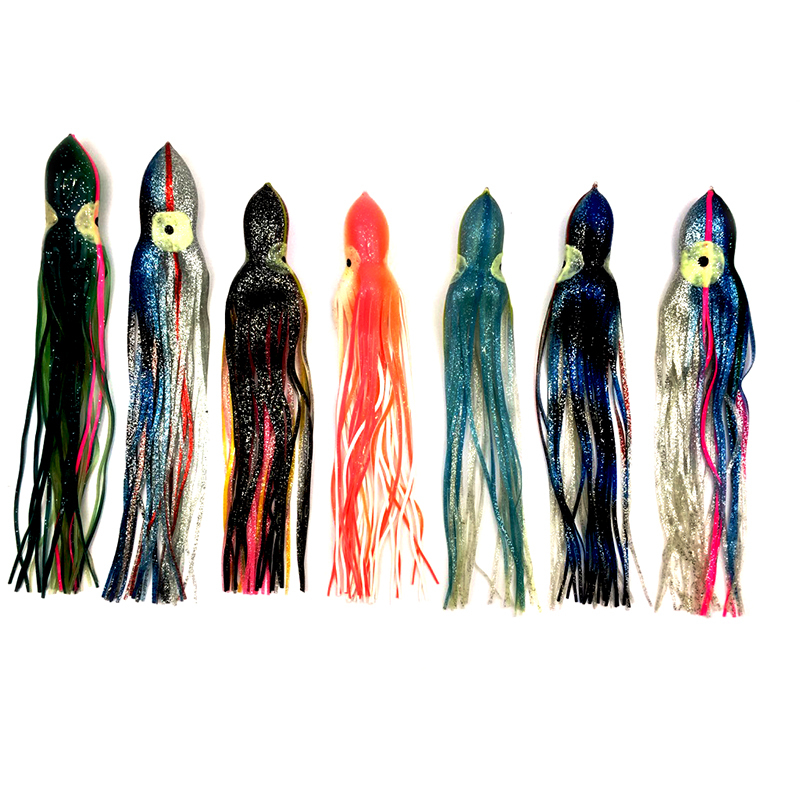 They are perfect for adding colour, attraction and movement to trolled shark baits. Also as trolling lures for large pelagic fish such as tuna and billfish. 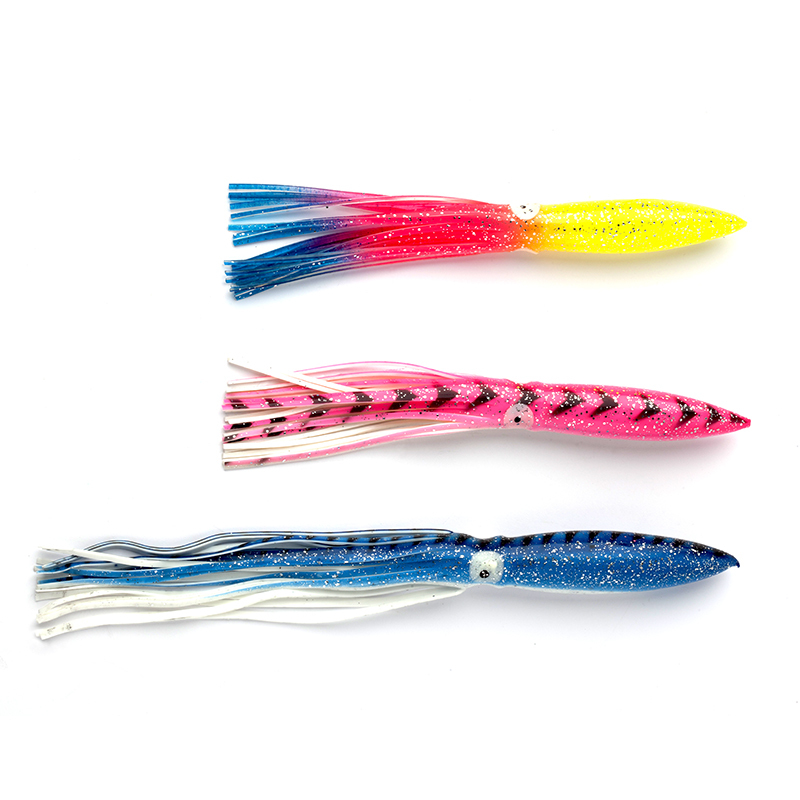 Use with a fish bait such as a mackerel to make a simple, effective trolling lure. These muppets are available in two sizes 12" & 14" and have luminous eyes. The 14" is an ideal size for trolling for porbeagle and mako sharks in open water both here in the UK and further afield. Great value and a sure way to add visual attraction to your bait whether trolled or static. Make your bait stand out from the others!